September 8, 2012 May 31, 2014 - by rizwan - 2 Comments. Board of intermediate and secondary education announced the inter part 2 (2ndyear) results today on dated 08–September–2012, and Bise Punjab announces the top position holders. All position holders of FA, FSC, ICS, and icome from bise multan, Faisalabad, Lahore, Rawalpindi, Sargodha, DG Khan And Gujranwala board students are not interested in Politics of Pakistan. All position holders of board of intermediate and secondary education tell that Pakistan will be success if they serve their energy in education not politics. The first position holder Amna Riaz wants to become Electrical engineer. And other position holders Muhammad Umar, Fatima, and Khursheed wants to become engineer, and Zabreen tahir wants to become Doctor. Amna Riaz takes 1029 marks and she is top position holder in board of intermediate and secondary education in inter part 2 class, and Muhammad Umar, and Zabreen tahir takes 1028 Marks in inter part 02 examination and they are second position holders. Fatima Khurrsheed is on third Position. Punjab Group of colleges changes the history; Punjab Group of colleges takes thirteen positions from 36 students and makes the world record. 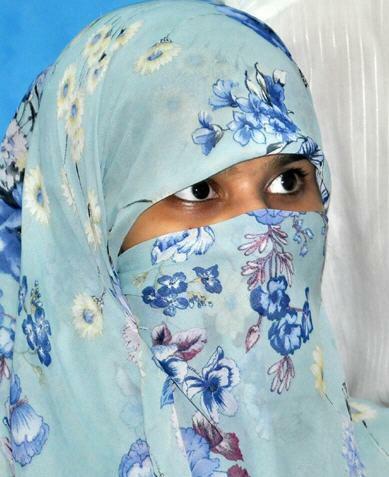 First Position Holder Bise Lahore: Amina riaz with 1029 Marks from Punjab Colleges of women muslim town lahore. Second Position Holder Bise Lahore: Muhammad Umar, Zabreen tahir, with 1028 Marks. Third Position Holders Bise Lahore: Fatima Khursheed with 1027 Marks, Fatima Khursheed from Punjab Group of colleges lahore. 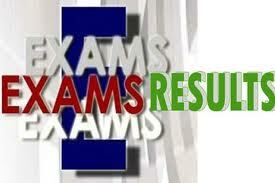 First Position Holder Bise Faisalabad Board: Shazia Sharif and Muhammad Aftab ahmad gets 1030 Marks. Second Position Holder Bise DG Khan Board: Muhammad Gulshan Khan gets 1020 Marks. First, Second and third Position gets by Cadet College hasan abdal. Second Position Holder Bise Gujranwala Board: Muhammad Bilal Younis gets 1026 Marks. Third Position Holder bise Sargodha Board: Wajiha Ahmad, Sidra riaz, Maria Ghani gets 1008 Marks.